Gastric Sleeve prices - How much does gastric sleeve cost? Home › Procedures › Gastric Sleeve Surgery Poland › Gastric Sleeve Prices - How much does gastric sleeve cost? Morbid obesity and obesity are serious medical issues which are extremely difficult to settle without the help of specialists. Undoubtedly, a healthy lifestyle and physical activity are the most important factors in overcoming obesity, but sometimes a weight loss surgery is inevitable. It is usually the last resort for the patients, but it helps them lose weight in a healthy and effective way. The price for a weight loss surgery can exceed many people’s budget, but thanks to medical tourism, patients have a chance to undergo a surgery in other country and at a significantly lower cost. Is gastric sleeve covered by insurance? Gastric sleeve surgery is considered to be one of the most effective bariatric surgeries, but patients always need to consider several factors before making the decision. Apart from issues related to the surgery itself, such as recovery time organisation or possible complications, patients have to take into consideration the cost of the procedure and make sure they can afford it. There is no one price for sleeve gastrectomy worldwide. The main factor that influences the price is location. 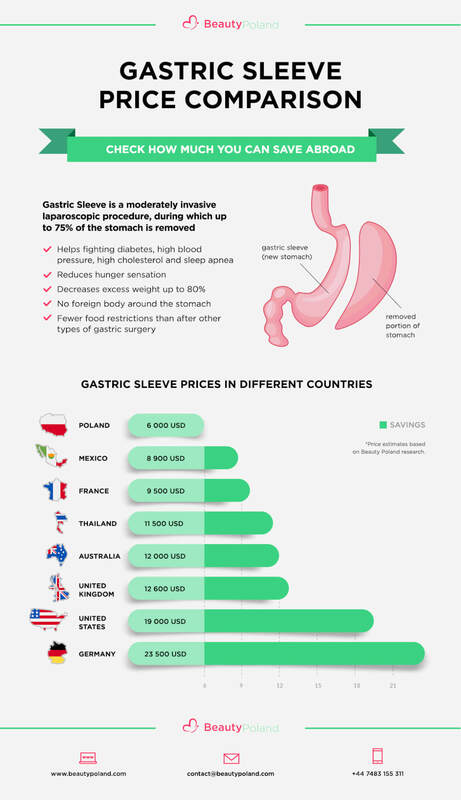 Gastric sleeve cost varies from country to country, e.g. the average price for gastric sleeve in the US is 19 000 USD, yet ranging from about 19 000 USD in South Dakota to 58 000 USD in Alaska. The discrepancy between the costs stems from the number of obese people in a given region (the price is lower where there are many obese people). insurance coverage – sometimes it is possible to get a full or partial refund for the surgery from an insurance agency or NHS; some places also offer financing option and payment in instalments. It is important to know in advance what components are included in the surgery price. Some clinics offer a full package with psychologist and dietician support, supplements and medications after the surgery and all the tests and examinations before the surgery, and some do not. After the procedure, patients need to visit nutritionist regularly, which may cost from 50 USD to 100 USD per 1 visit. What is more, there is a possibility of postoperative complications which could require additional medical treatment involving more or less expensive methods. The additional costs also involve everyday expenses, such as new clothes, gym membership or healthy food. We compared prices in various countries. We’ve done in-depth review of trusted pages like Medigo, Realself and Treatment Abroad. We collected prices from the most popular destinations for having the gastric sleeve. Below you can find detailed price comparison. You need to remember that these prices are not fixed and the final cost is always adjusted to the patient. So, please do not be surprised if your price varies from the one advertised on the clinic’s website. Royal Medical: this clinic also offers a fixed price of 4760 EUR / 4238 GBP / 5408 USD. It includes the surgery, initial consultation with a preoperative investigation, anaesthesia, 4-night stay in the clinic, medications, food, and postoperative medicine. Hospital for Obesity Treatment in Jablonec: the price for the procedure is 4750 EUR / 4229 GBP / 5397 USD). KCM clinic in Jelenia Góra: the price is 5990 EUR / 5333 GBP / 6806 USD. It covers the surgery, anaesthesia, a 3-day stay in a hospital with a full medical care, consultations and examination before surgery (with a surgeon, anesthesiologist, cardiologist, internist), comprehensive diagnosis before surgery (including bariatric, internal and cardiac tests), diet plan for 7 weeks together with a 5-year support package, personal host at the clinic, personal driver and transfers between the airport, clinic and hotel and 2-3 days accommodation in a hotel. In Asia, the cost of gastric sleeve depends on the country. The cheapest surgery will be done in India and Jordan where this procedure costs 4000-6000 USD. Definitely, weight loss surgery is most expensive in Israel, where the gastric sleeve costs 20 000 USD. In the United States and Canada, the gastric sleeve price is about two times higher than in Latin America. It is obvious that people would most like to have a weight loss surgery in their home country with the surgeon they know or heard about. However, due to a high price, it is not always possible. Also, it is not so easy to be qualified for getting insurance for the procedure as each insurance policy has some exclusions. Since you read this article, the price for the procedure in your region is probably too high. Every year, there are more and more people travelling to Mexico for a cheap gastric sleeve abroad. The cost for gastric sleeve in Mexico varies from 4000 USD to 9000 USD. The average cost of the gastric sleeve in the USA is 19 000 USD, but the prices in individual states are varied. You can pay up to 58 000 USD. The lowest prices of the gastric sleeve are in Texas (13 700 USD) and in Arkansas (11 900 USD). As we described above, people from the USA prefer medical tourism and they choose Mexico or European countries as their destination for weight loss surgery. In New Zealand, the cost of weight loss surgery is comparable to American prices. Gastric sleeve costs even 20 000 USD. You will pay much less money in Australia, where this surgery costs only 12 000 USD. 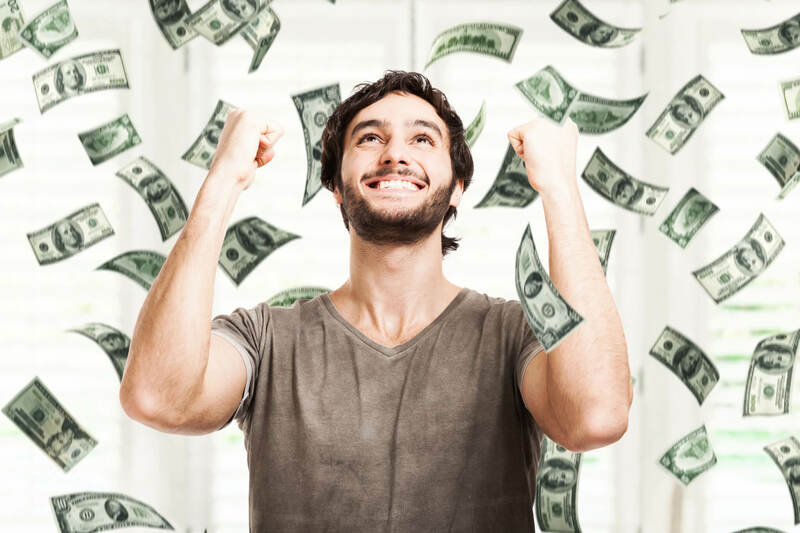 The expenses for a gastric sleeve procedure may range from nothing to even several thousands of dollars depending on the insurance plan you have. So, if you cannot afford gastric sleeve without insurance, you do not need to worry as there is a high probability that you get a refund. If the surgery is covered by your insurance, the agency will pay the majority of the price. If it is not covered, you can still have some of the costs refunded. The main concern for gastric sleeve patients is whether their insurance covers this type of surgery. In the United States, sleeve gastrectomy is covered in any plan including weight loss surgery. The surgeries can be performed in the US, Canada, Mexico or Australia. Medicare & Medicaid – gastric sleeve surgery is covered, but not every surgeon accepts that. Your surgeon should contact the given insurance agency on your behalf (usually they do that for free) and deal with all the numbers above for you. The UK – is the gastric sleeve surgery covered by NHS? As for NHS funding of a weight loss surgery, patients need to undergo the approval process. You have to visit the GP in order to ask them to provide you with the referral so that the whole process can start. If you do not know what the referral criteria for your local PCT are, it is easiest to look for this information on the Internet. There, you should find all the criteria for bariatric surgeries on NHS. Also, you can just look for the information on PALS website (Local Patient Advice and Liaison Service). In general, the weight loss surgery NHS waiting time varies because each PCT is different in processing referrals. Sometimes, they might require a referral to the weight management service before approving the funding or a referral that comes from the surgeon or a referral from your bariatric coordinator. The waiting time (since initial consultation with a GP to the actual surgery) ranges from 2 months to even 2 years or more. It is not possible to predict the exact time or give more precise waiting time. Can I get weight loss Surgery on the NHS if I go abroad? 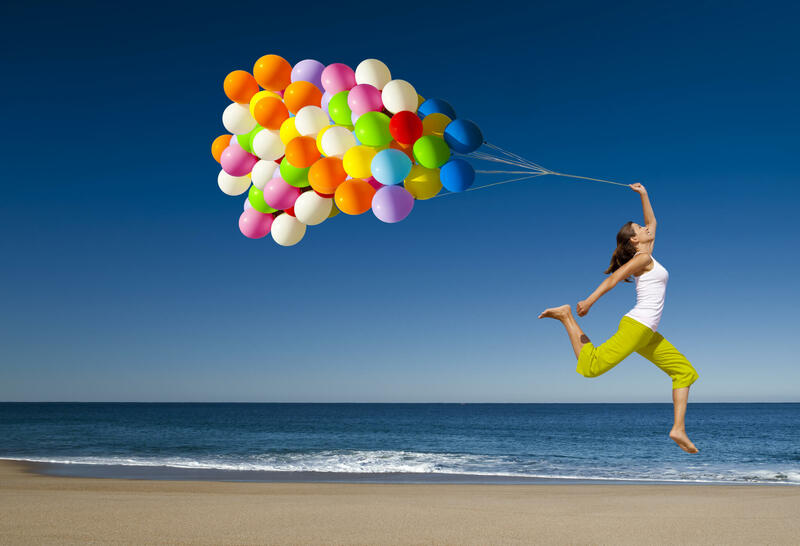 Just a few people realise that it is possible to get funding for various types of weight loss surgeries abroad. What is more, it is a quite simple process that allows for making huge savings. The main requirement is that you can get NHS help when the surgery takes place in the region belonging to EEA (European Economic Area). EEA gathers all EU member countries as well as Liechtenstein, Switzerland, Norway, and Iceland. So, if you consider any of the mentioned European countries as a destination for your affordable gastric sleeve abroad, you can, by all means, benefit from NHS. What treatments will NHS pay for abroad? 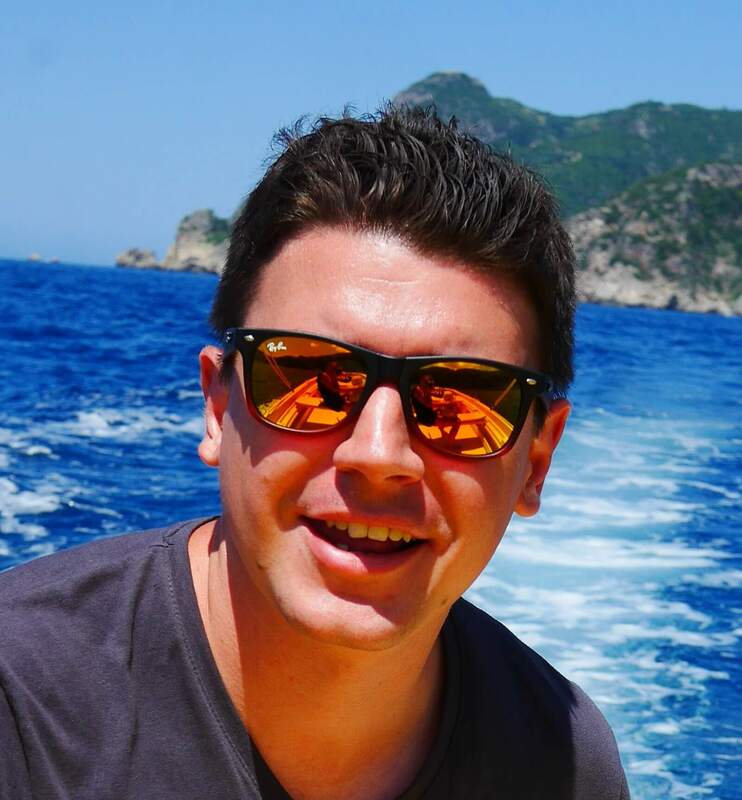 The European Union Cross-Border Healthcare Directive states that people can access the treatment in EEA countries if the treatment is necessary from the medical point of view and would be otherwise funded by NHS. After the UK left the European Union, this rule could change in the future, but for the time being, this right remains unchanged and people can take advantage of it. The important thing to remember is just that the procedures performed abroad covered by NHS need to be medically necessary, so cosmetic dentistry or plastic surgeries are excluded. If your BMI is around 30 or more, it means you need to take care of your health and start losing weight. We all realise that it might be very difficult and more often than not, the attempts end up in failure. Yet, there is a solution for all those who want to lose weight. Bariatric surgeries are procedures that significantly increase the success rate for losing weight. The gastric sleeve allows for losing even 70% of excess weight! Many people feel helpless as they cannot afford the surgery in their home country, but nowadays thanks to the medical tourism that grows in popularity, they can undergo a cheap gastric sleeve abroad and start enjoying their new and healthy life.